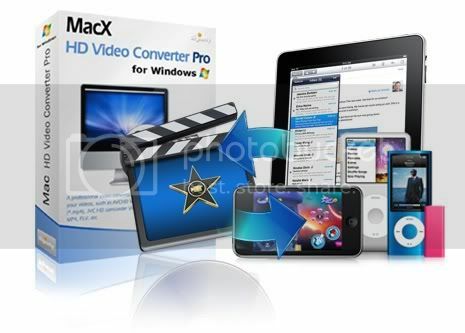 [Gratisan] Unduh MacX Video Converter Pro seharga US$ 49,95, GRATIS!!! Download YouTube video, Convert HD & SD videos to the format compatible with iPhone, iPad, iTunes, iMovie, Blackberry, Android, PSP, mobile phone, etc. Download MacX Video Converter Pro seharga US$ 49, 95 GRATIS! wah, gak ada yg buat linux nih? Aplikasi Video Converter yg vs windows bisa di jalanin di linux ga ne dengan bantuan wine??? ?